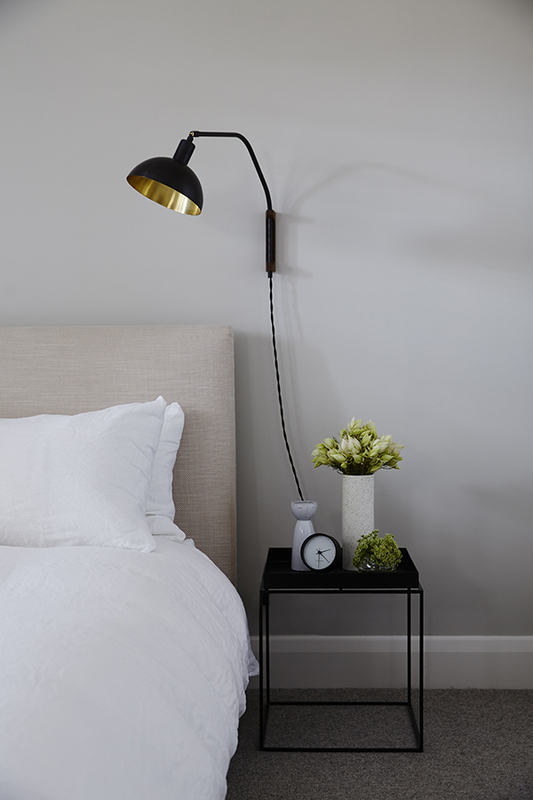 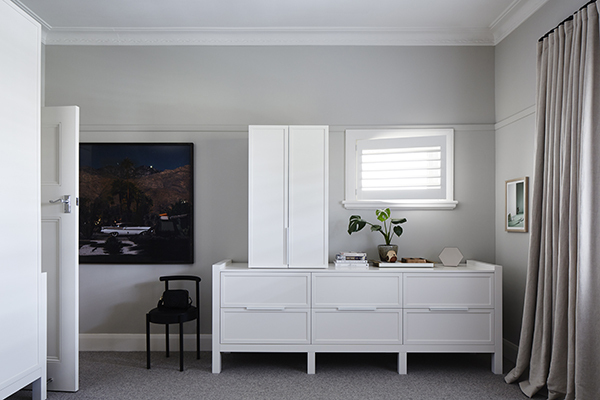 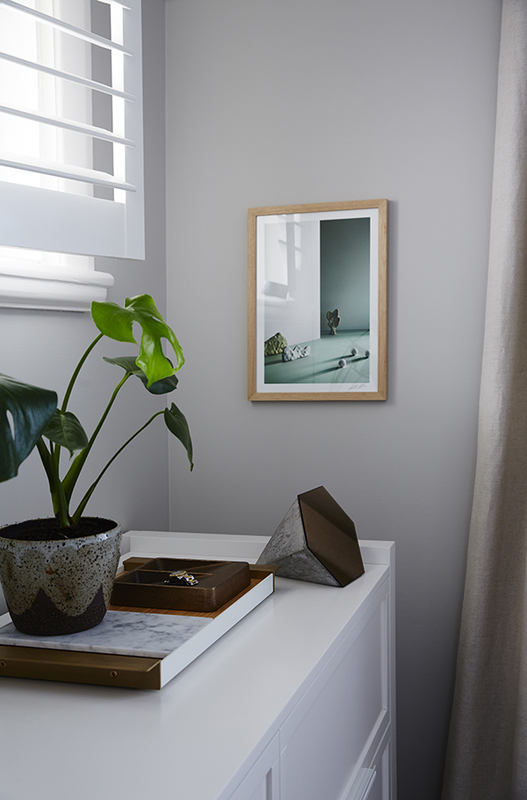 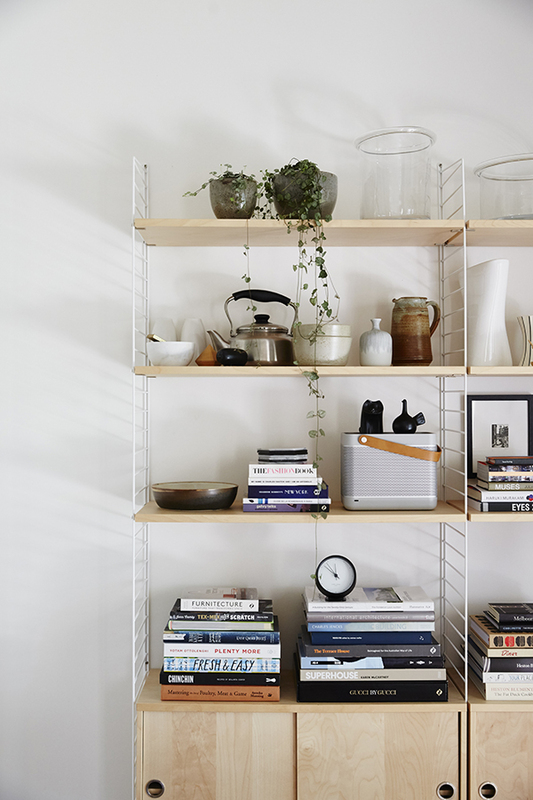 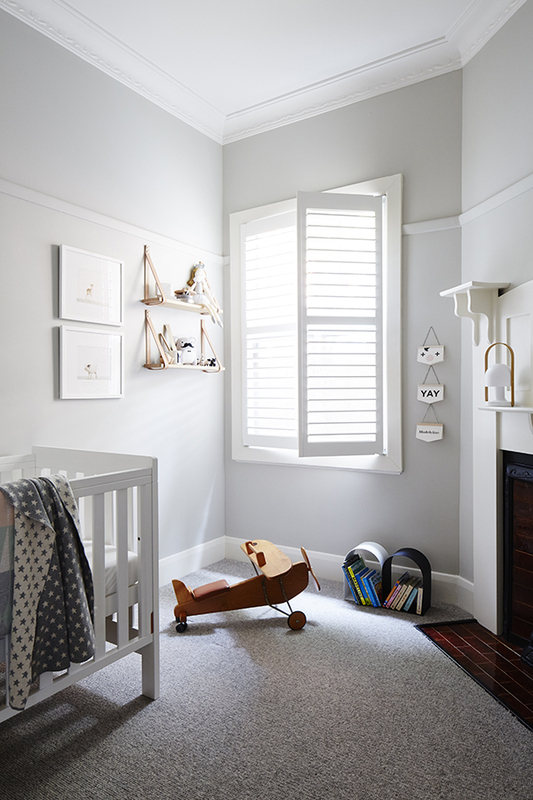 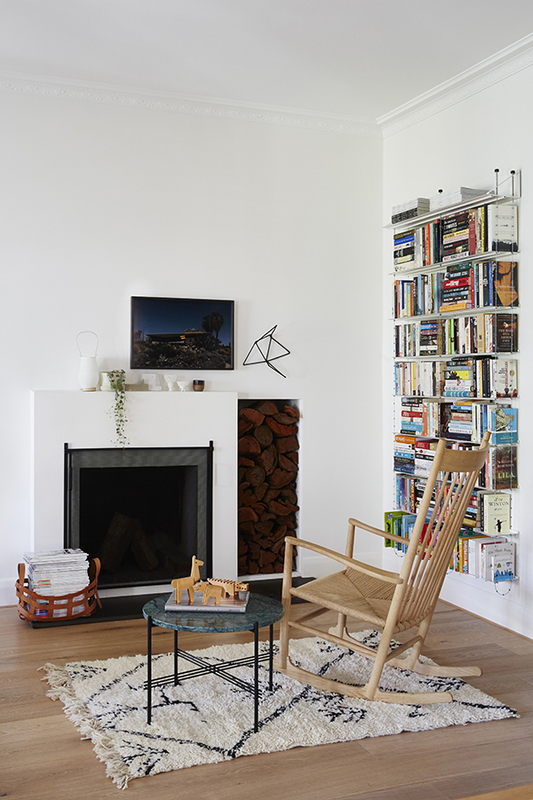 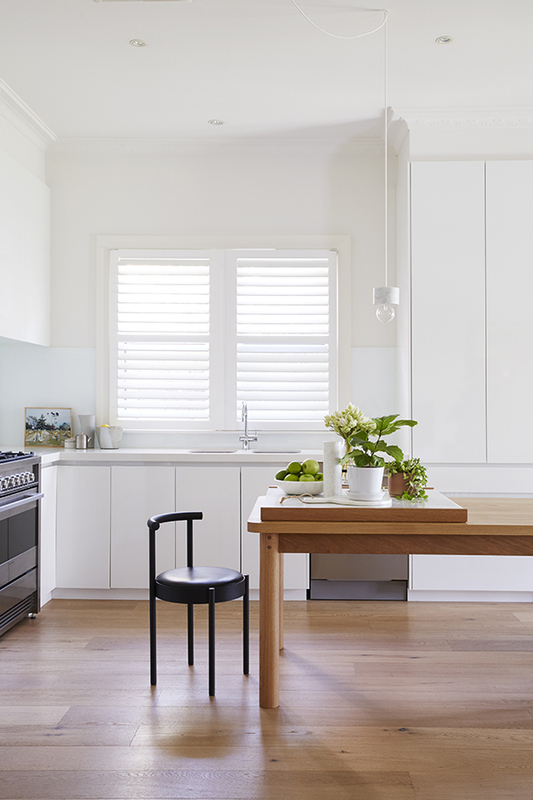 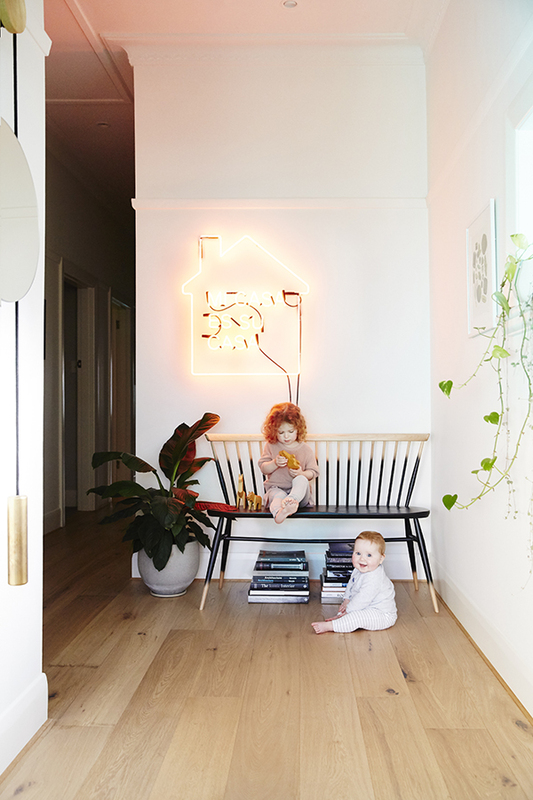 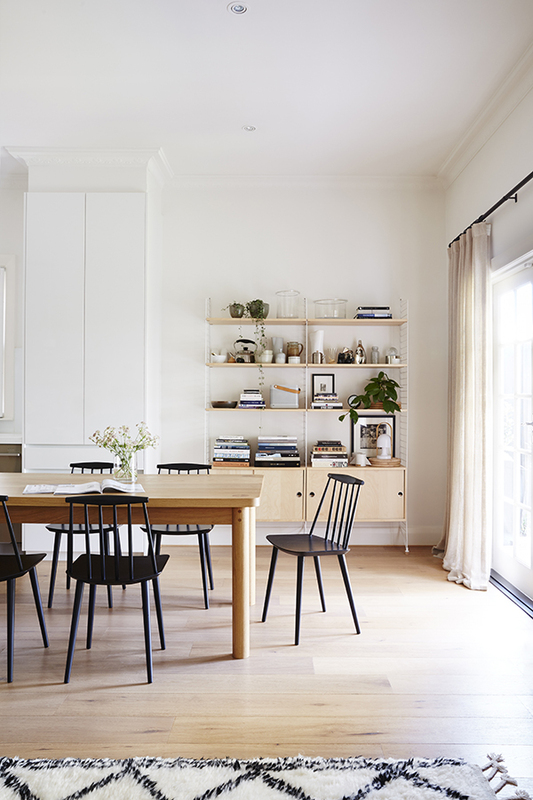 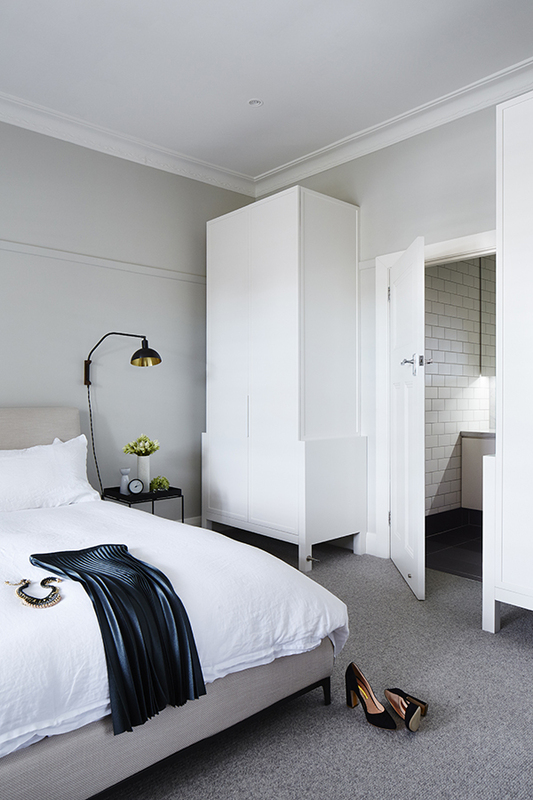 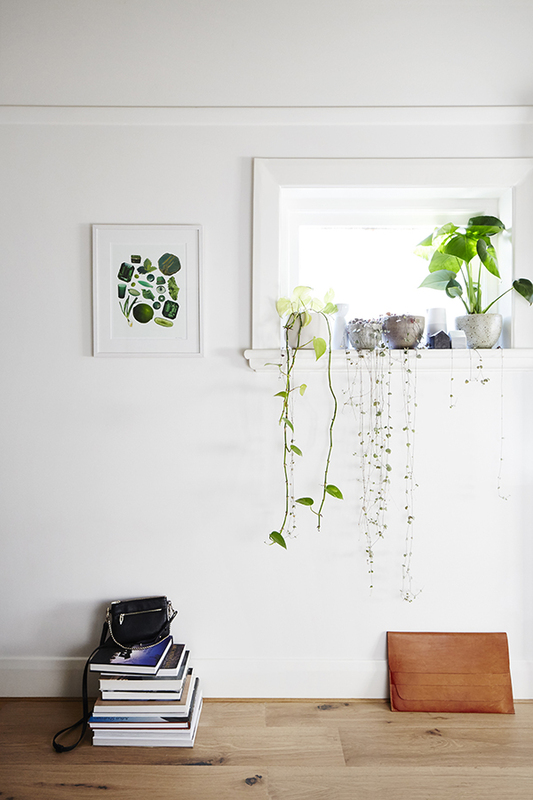 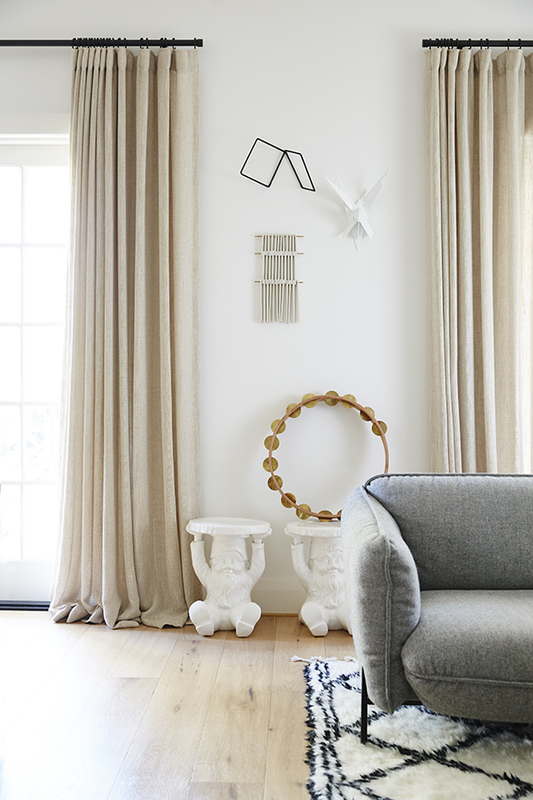 Malvern Residence I – S R & O .
Sarah’s own Melbourne home – an airy Edwardian classic in need of refreshment. 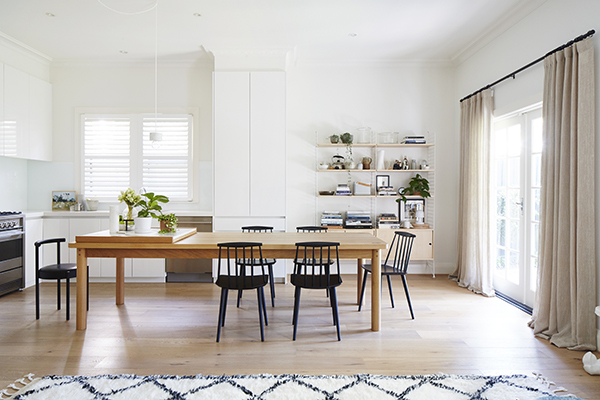 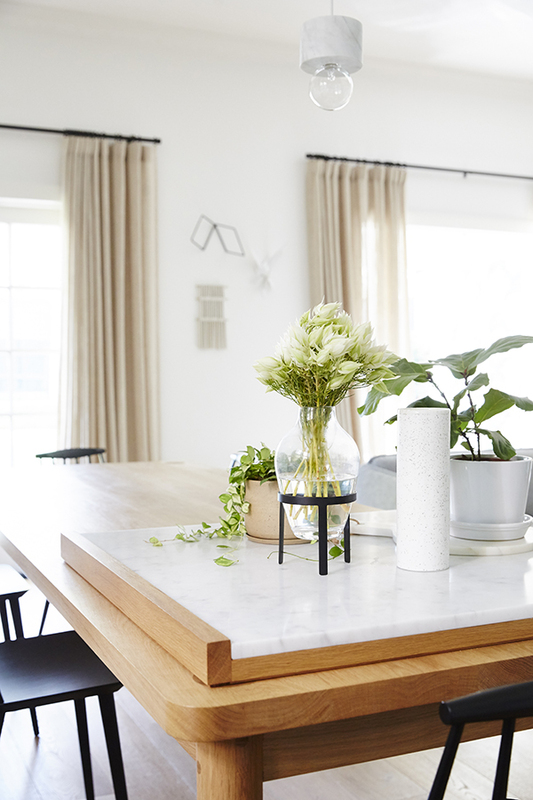 Finishes have been updated and custom furniture and new proprietary pieces added, with the dining table forming the focal point of this warm and light-filled family home. 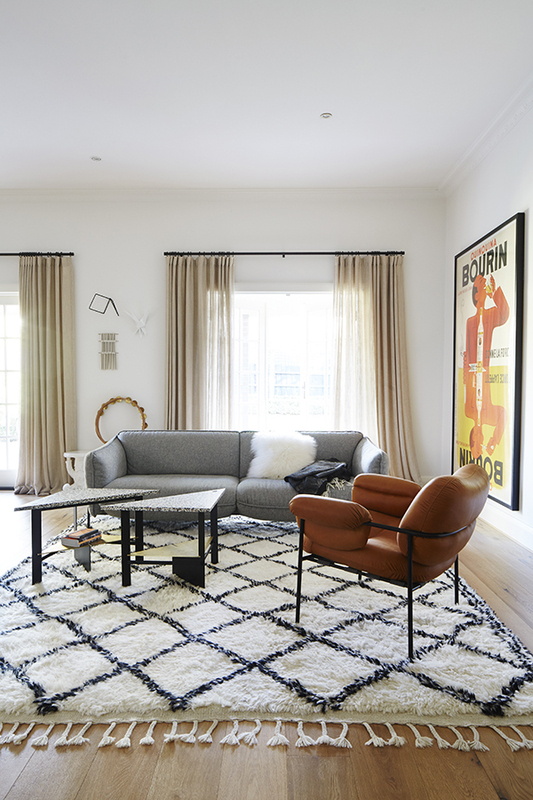 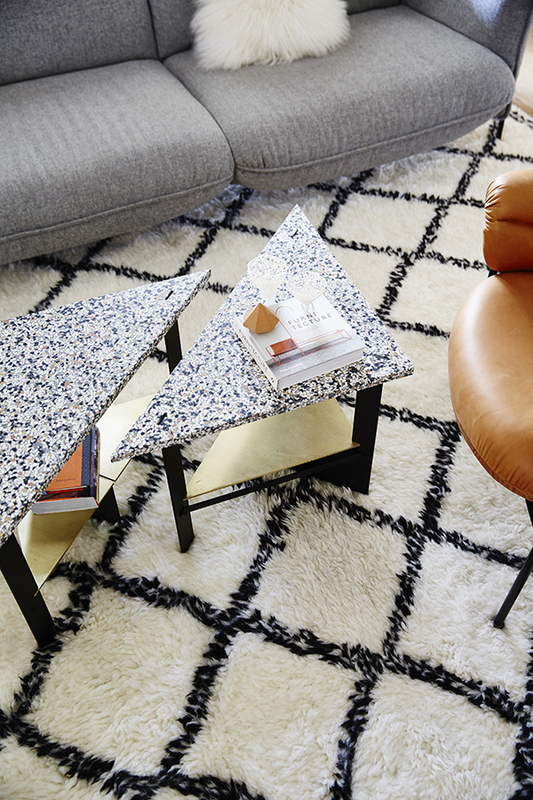 Timber, stone and metallic accents are juxtaposed throughout, with striking geometric forms balanced by plush furnishing and thoughtfully placed artwork. 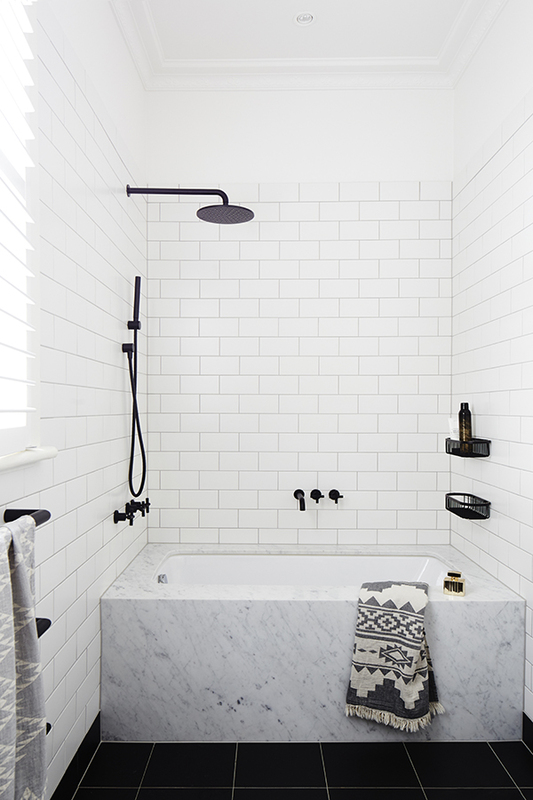 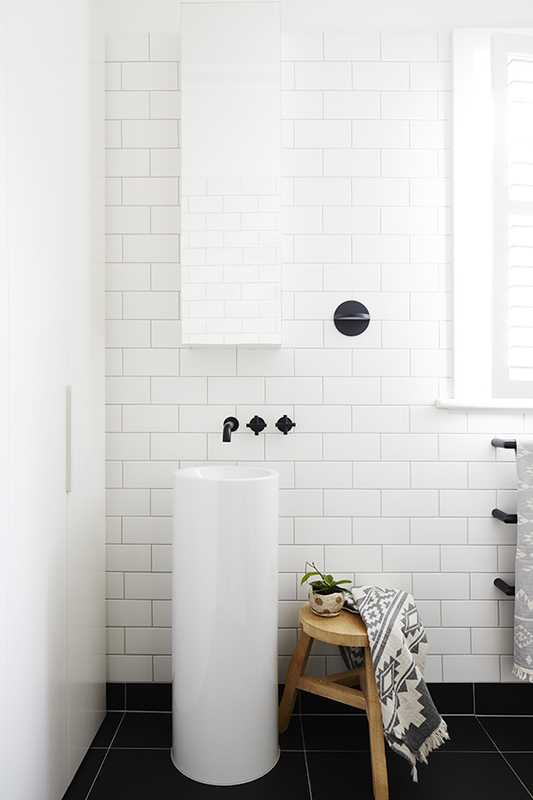 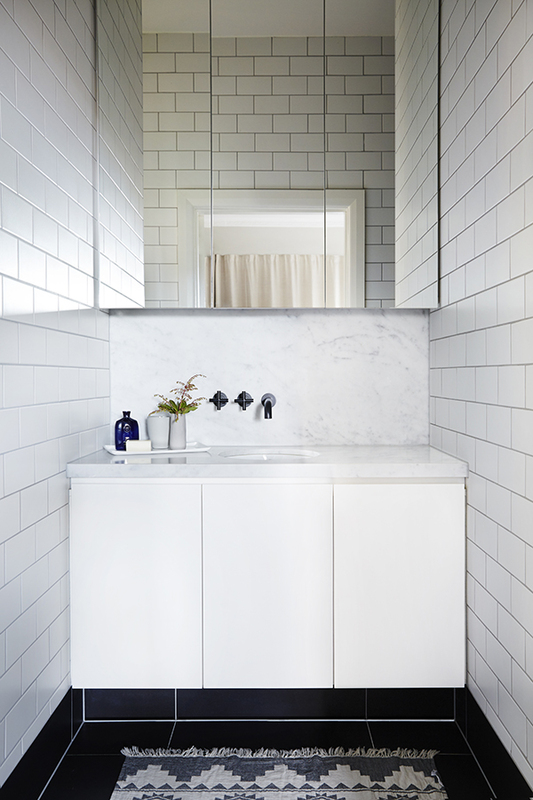 Redesigned and refurbished bathroom and ensuite feature a fresh monochromatic colour palette characterised by light Carrara marble and black fixtures, helping to create a clean, pared-back aesthetic in this polished contemporary residence.